Whenever you click a link in a Google search, it replaces the URL of the site with a tracking URL. If you hover over a link with your mouse before you click it, Safari will show you the full URL of that link. It’s a great way to check where you’re about to get sent. Google plays along with this, showing you the proper URL for the link in question. Only when you actually click on it, it swaps out that link, replacing it with its own tracking link. Fortunately, there’s a way to block this sneaky, underhanded and totally unsurprising behavior. This game is being played in a web browser! Google is making it possible to play high-end games on even the cheapest computers. 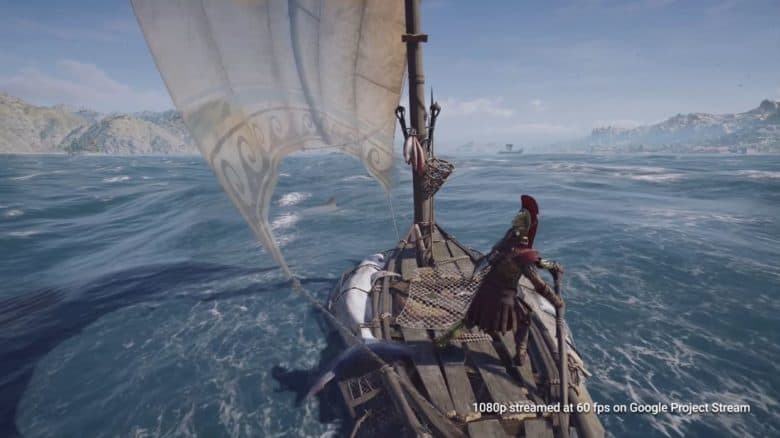 Project Stream is a new service that will bring the most demanding PC titles to Chrome this week, starting with Assassin’s Creed Odyssey. 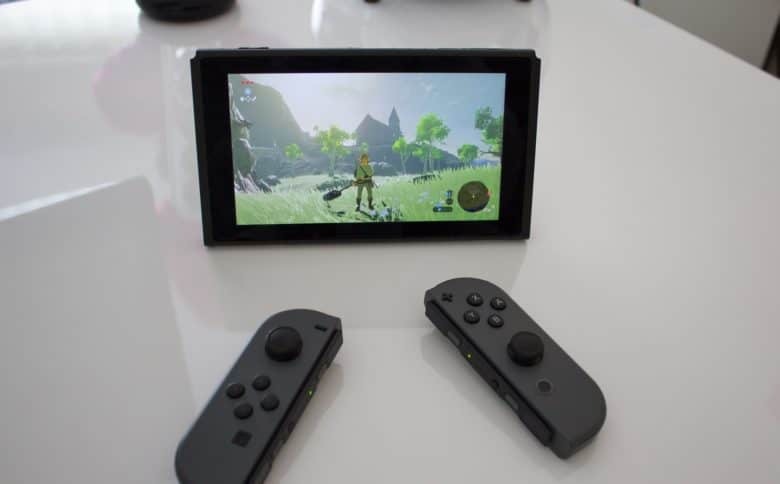 You’ll need a speedy internet connection, but expensive processors and graphics cards aren’t required. It’s easy to give YouTube a kick up the backside. 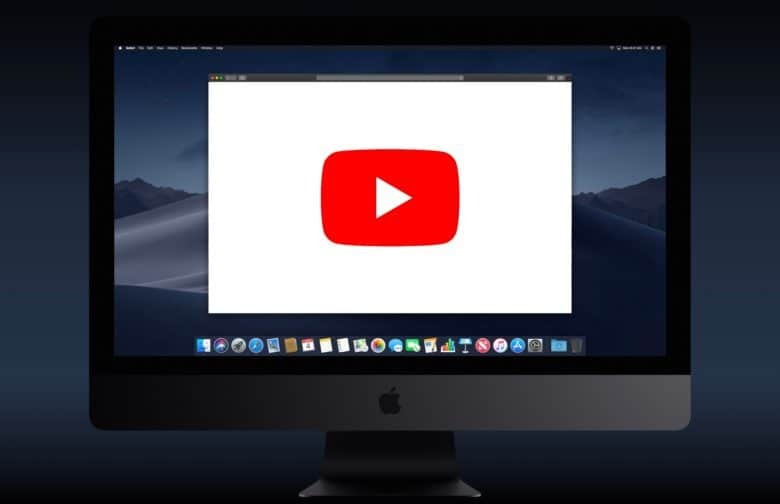 Have you ever wondered why YouTube is so much slower than all the other websites you visit in Safari? Did you know that you could make it up to five times faster with very little effort? 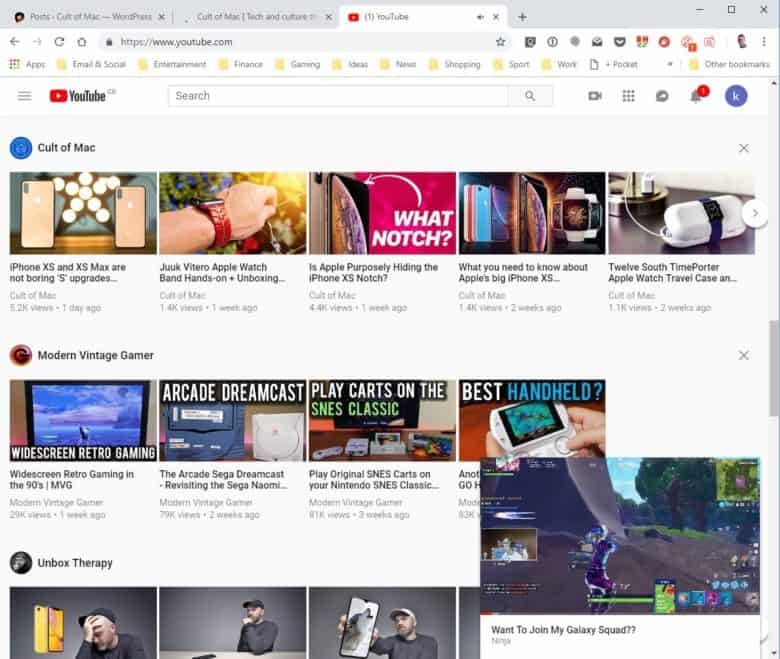 YouTube’s new design doesn’t play nicely with browsers that aren’t Google Chrome, but with some simple tweaks, you can switch back to its previous design and enjoy much faster speeds. Pro tip: Don't rely on your web browser to keep track of your passwords. Doing anything online means remembering a slew of passwords. That’s why we’re strong advocates of using a password manager like Dashlane. But why use a password manager when your web browser offers to keep track of passwords for you? 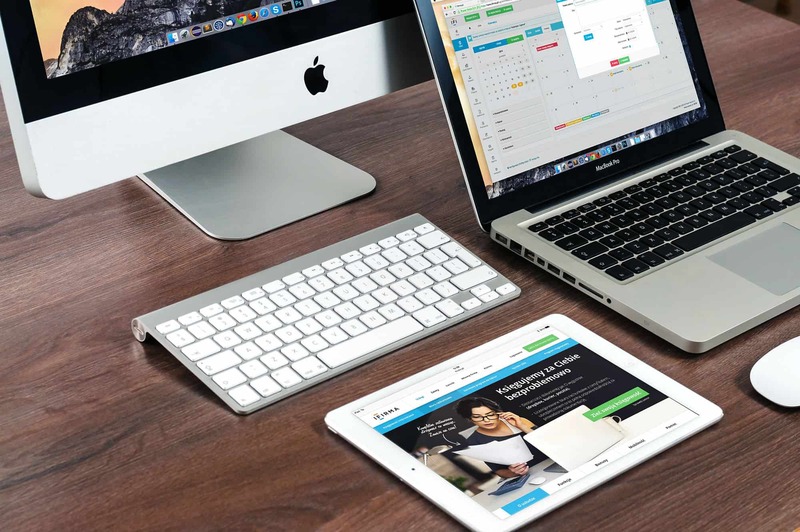 The short answer is that, in today’s age of security and privacy concerns, password management is about a lot more than convenience. 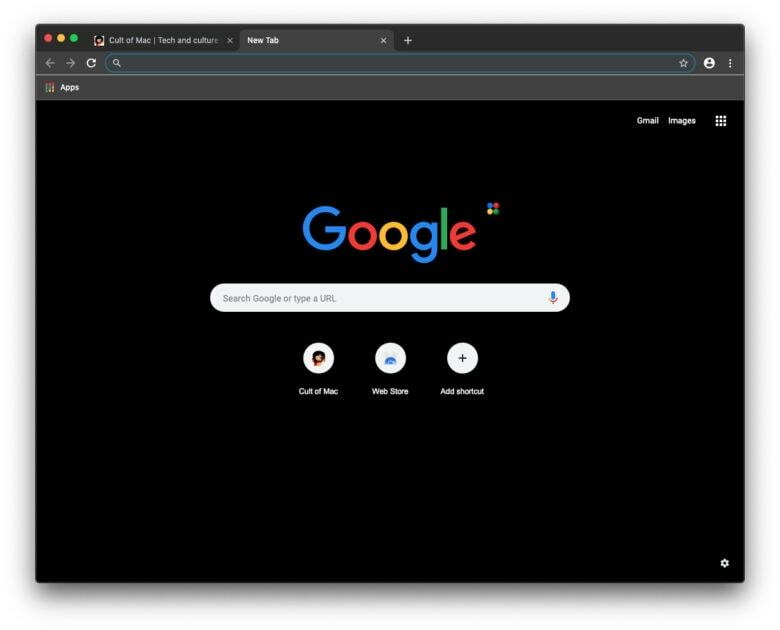 You're no longer limited to Safari or *shudder* Microsoft Edge. There’s something a bit different about this year’s WWDC livestream. 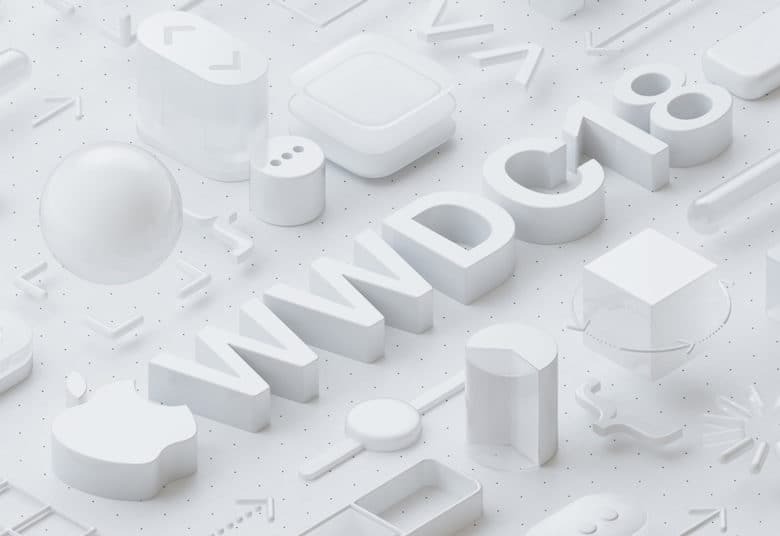 As always, you’ll be able to watch it using Apple’s Safari browser, the WWDC app or Apple TV. However, for the first time Apple is also supporting Google Chrome and Mozilla Firefox. 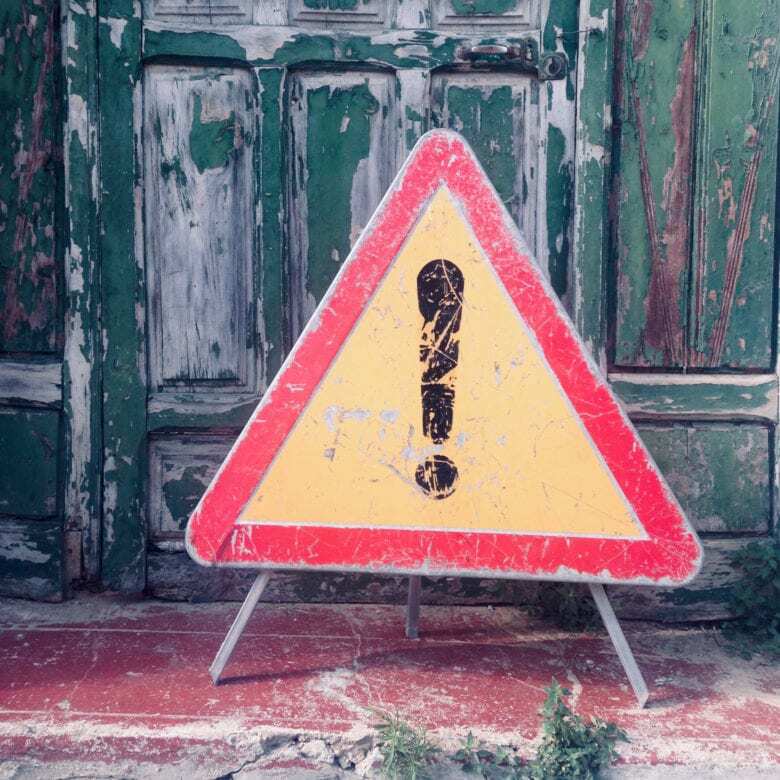 In previous years, neither has been available to users, meaning that viewers were limited to either one of Apple’s proprietary options or, if they were using a Windows 10 PC, Microsoft Edge. What does Google have in store for us this year? Google I/O 2018 kicks off in less than an hour. There’s loads to look forward to this year, including an update on Android P, and previews of what’s to come for Chrome, the Google Assistant, Android Auto, and more. The recently-rebranded Wear OS may also get some much-needed attention. Google is live-streaming its big keynote, which kicks off at 10 a.m. Pacific. If you can’t tune in, follow our live blog below to stay up to date with everything that’s happening in Mountain View. 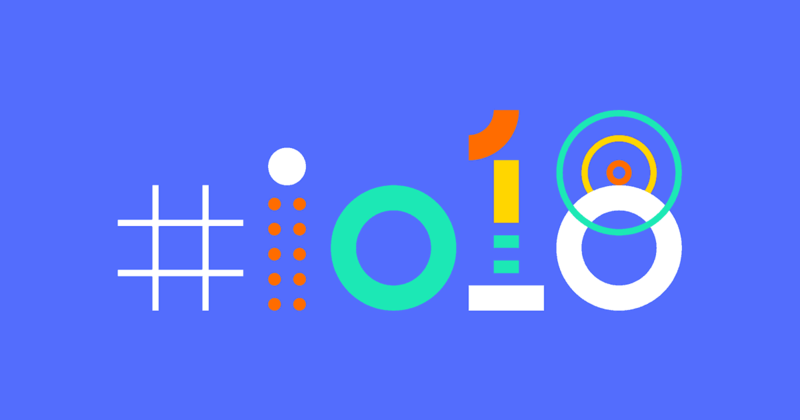 Google I/O 2018 kicks off today in Mountain View, California. 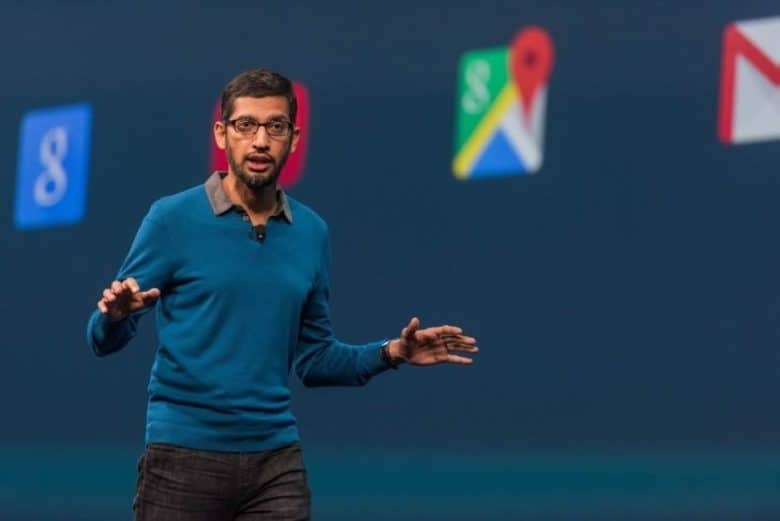 The two day event starts with a big Google keynote that will see the company lay out its plans for the future of its biggest products, including Android and Chrome OS. You can watch the whole thing live right here from 10 a.m. Pacific.